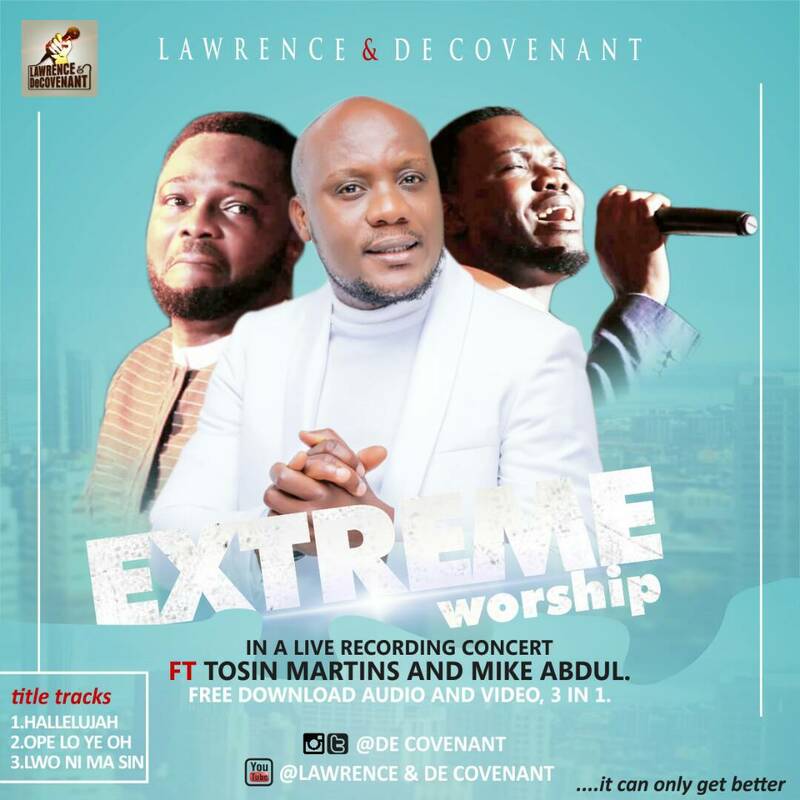 Lawrence and Decovenant has released another Worship medley off his live recordings. This one is titled Halleluyah medley-Extreme worship featuring two prolific gospel music ministers; Pastor Tosin Martins and Fuji Maestro Mike Abdul. releasing fresh lovely songs recorded live.